Nadeem is focused on the present and all those years of hard work and toil have given him a new outlook towards the game. The words of his father would crop up in his mind whenever Shahbaz Nadeem would doubt himself and grow frustrated on what more he needed to do to earn a call-up to the Indian cricket team. Despite consistent performances in the domestic circuit, he continued to be overlooked by the selectors until he decided to send out a strong message one day. It was during a Vijay Hazare Trophy match against Chennai last year, that the Jharkhand spinner broke a two-decade-old List A record with astonishing figures of 10-4-10-8, including a hat-trick. A call-up to the national team for the Twenty20 series against West Indies at home followed. As agonisingly close he had got, it wasn’t meant to be in the end. Constant setbacks that once got under his skin over don’t bother him anymore. Nadeem is focused on the present and all those years of hard work and toil have brought about a new outlook towards his game. “The most important thing [I learnt] is your mindset because it’s so easy to get frustrated. I got to learn [over the years] that what is in my hand, I should do that rather than worry about things that are not in my control. I just want to do my job and keep taking more wickets,” he continued. The growing trend of wrist-spinners has been in vogue for some time now in limited-overs cricket and opportunities have become hard to come by for finger spinners. Look at the Indian team for example - gone are the days when Ravichandran Ashwin and Ravindra Jadeja were regulars for the Men in Blue. Nadeem, however, believes off-spinners can still play a big role. “[There is more demand for wrist spinners] because of the way they have performing in matches. But even finger spinners still have a lot to offer. If they’re picking up wickets regularly, I don’t see why they shouldn’t get a chance,” he adds. 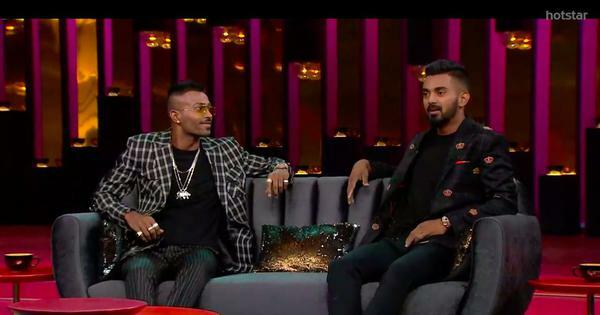 Now in his first Indian Premier League season with Sunrisers Hyderabad after seven long years with Delhi Daredevils, the left-arm spinner is adding a few more tricks up his sleeve, including the mysterious carrom ball. As someone who has proved his mettle in all formats, Nadeem reveals the need to tweak things and strategise different plans in white-ball cricket. “The approach is quite different [when switching from red to white ball cricket]. Domestic cricket is more about consistency. Consistency is important in every format but you need to be more patient in domestic cricket. While playing limited-overs, you need to mix up things and bring about more variations because the batsmen are more likely to go after you. So it’s easier to get wickets if you plan accordingly,” said the scrawny bowler. 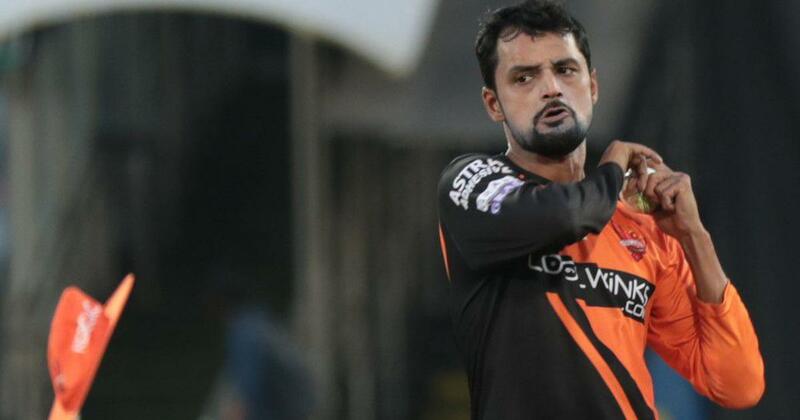 Battling for a spot with overseas spinners Rashid Khan and Shakib Al Hasan ahead in the pecking order for SRH, Nadeem is ready to be called upon whenever. He’s added more to his bag of tricks, after training under the charismatic Muttiah Muralitharan. “Working with him has been a good experience so far as I’ve got to learn some new things. Whatever experiences he has had over the years, he keeps sharing them with me. We keep discussing new things and how to plan differently for each batsman. I am just waiting for my chance now,” he said.